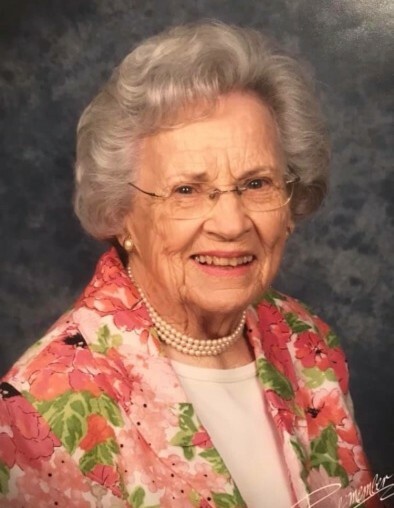 Jewell Maxine Hall Hughes died March 25, 2019, after a traffic accident. Today she has been reunited with her life mate, Quenton, and in the loving arms of Christ for an eternity. Jewell was born in Richard City, Tennessee on April 9, 1926 to parents, Irene and John Loyd Hall. She was preceded in death by three sisters; Mildred Lawson, Frances Towles and Nancy Hammond. Following World War II, Jewell married Navy Veteran Joseph Quenton Hughes. They were married in March of 1946 and remained married for 73 years. Surviving relatives are nieces; Linda Triplett, Myrna Harrison, and Jackie Drabbant; nephews, Frank Towles, Don Hughes, Dennis Hughes, Steve Hammond and Loyd Hammond; great nieces, Cindy Hampton, Sharon Nance; and great nephews, Mike Ragan and Paul Triplett. A loving and extended family knew her as Aunt Jewell. In lieu of flowers, donations are asked to be made to Hospice Care Center in Memory of Jewell Hughes. The family will have visitations on Wednesday, March 27th, 2019 from 4:00 pm to 8:00 pm CDT at Tate Funeral Home in Jasper, Tennessee. Funeral services will be held in the chapel at Tate Funeral Home on Thursday, March 28th, 2019 at 3:00 pm. Interment at Sequatchie Valley Memorial Gardens, Jasper, Tennessee. 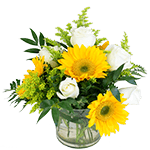 Arrangements by Tate Funeral Home, LLC, 950 Mel Dixon Lane, Jasper, TN 37347, 423-942-9500.